China has attracted businesses from different countries around the world; the EU wants to develop even strong ties with China, and vice versa. The EU plays the role of an indispensable trade partner and technological cooperation stakeholder of China. As a result of their friendly cooperation, China and the EU have experienced increasingly closer economic and trade ties over the past few years. Generally speaking, China and Europe welcome each other; though there are some technical problems for them to solve together. However, rumors such as "high level of mistrust China is facing in Europe" is substantially based on wrong assumptions. 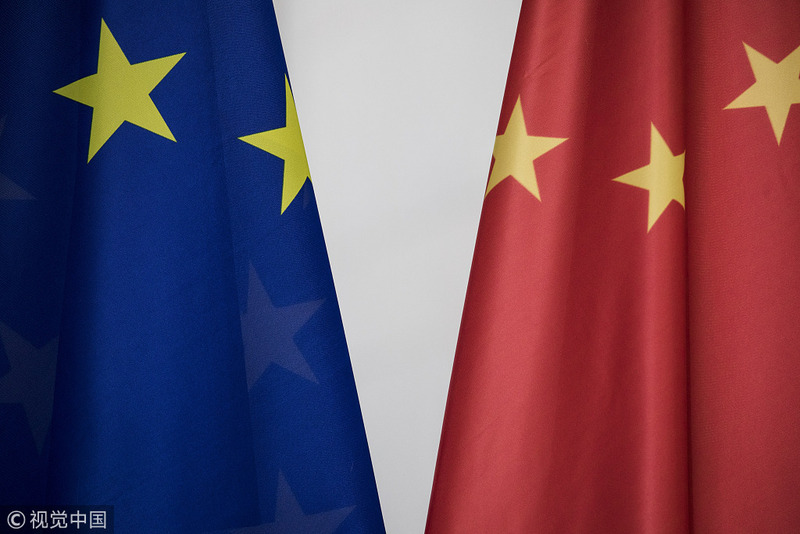 Nowadays a growing number of people in both China and Europe are optimistic about the future of EU-China relations, due to their high potential of economic and cultural cooperation and minimal strategic-security conflicts. 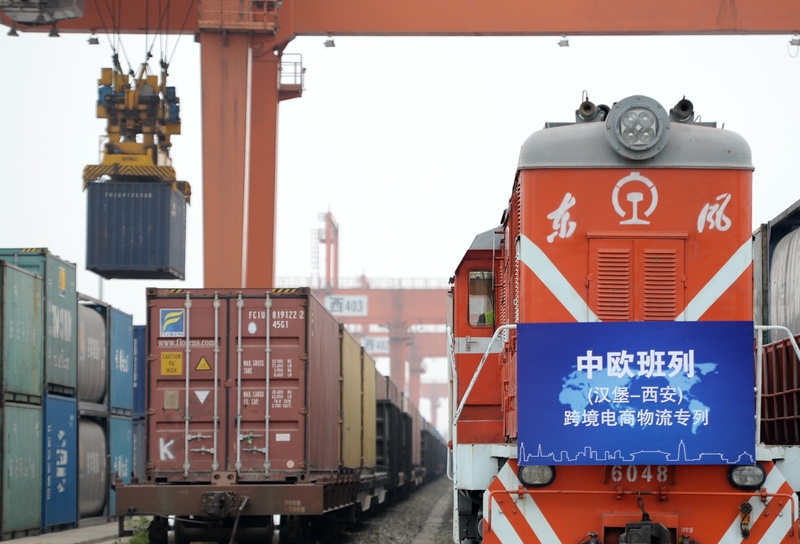 Last month, Italy signed a memorandum of understanding (MOU) with China to jointly advance the implementation of the Belt and Road Initiative (BRI), which aims to deepen the bilateral cooperation in ports, logistics, marine transportation, and other areas. Moreover, France who regards China as an important strategic cooperation partner has also pledged to strengthen strategic communication and collaboration with China further. Following the broad trends in China-Europe relations, some issues need to be addressed. The cooperation under the BRI framework should be a key focus. Some Europeans perceive the initiative as a way for Chinese contractors to make money from other countries. Many European companies often ask, "What can China as an economic world power offer?" China's answer is clear and inspiring: China is happy to share its economic opportunities with the world through the BRI cooperation. Notably, the principle of "business is business" equally applies to the BRI, which means only qualified contractors can win the contract. Therefore, the duty of the Chinese government and its affiliated organizations, such as the Asian Infrastructure Investment Bank (AIIB), is to create a fair arena for all companies in the world to compete for the lucrative BRI contracts and economic opportunities. China continues to reform its legal system. Recently, China adopted the new Foreign Investment Law and is modifying existing regulations to adapt to the current situation and meet the demands of both domestic citizens and global markets. Undoubtedly, these reforms will offer new opportunities for all foreign companies, investors, and tourists. Wang Peng is an associate research fellow at the Chongyang Institute for Financial Studies, Renmin University of China, and a researcher at the Charhar Institute. Although there are technical problems for them to solve together, China-Europe relations will continue to thrive.